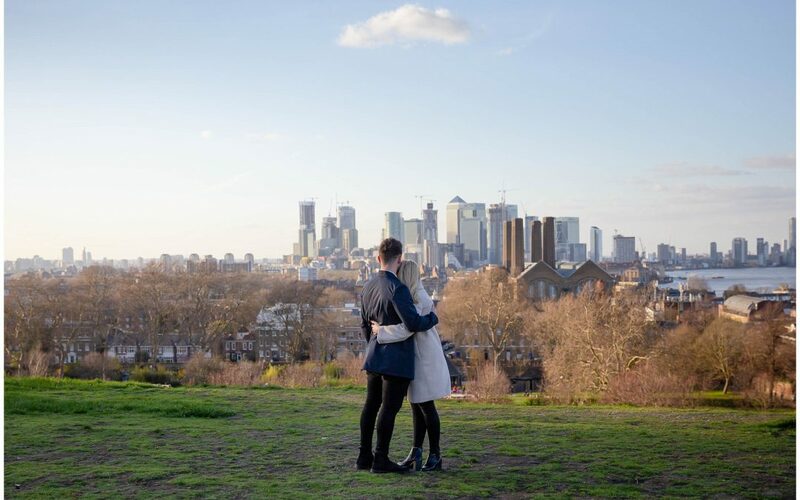 A surprise marriage proposal with a hidden photographer. 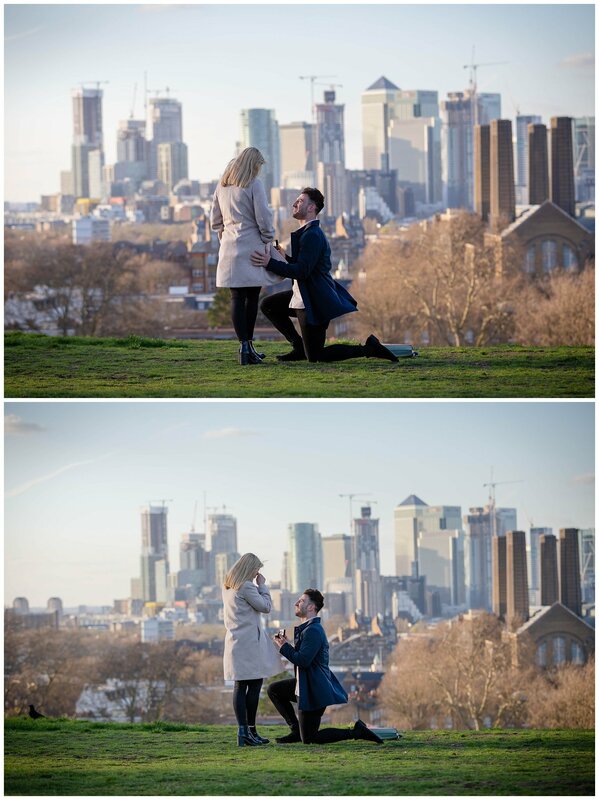 A photoshoot that I have always dreamed of doing is a surprise marriage proposal. I mean, think about it….photographs are there to create memories of special times, special people, things we want to remember forever. So why not the proposal?. Probably one of the most romantic moments of your life. 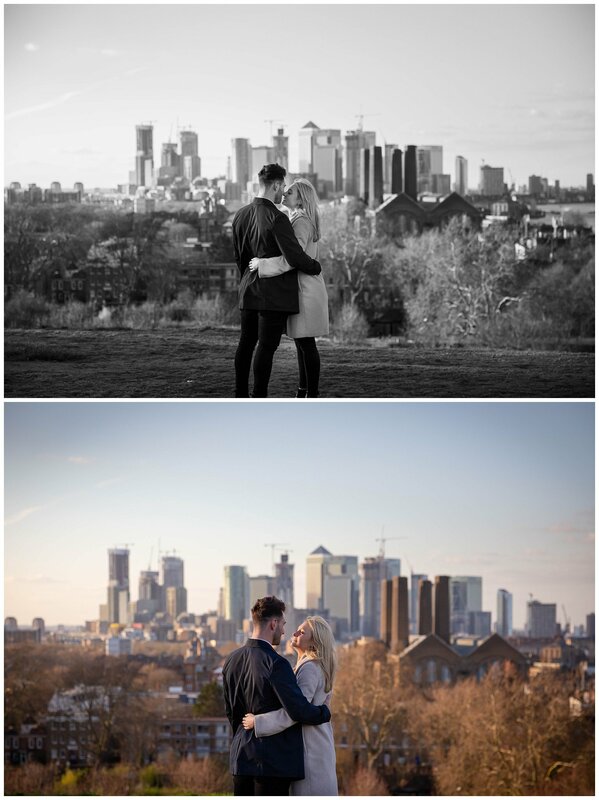 It seems to becoming more and more popular, I have photographed two surprise proposals this month alone. This is a little look at one of them. 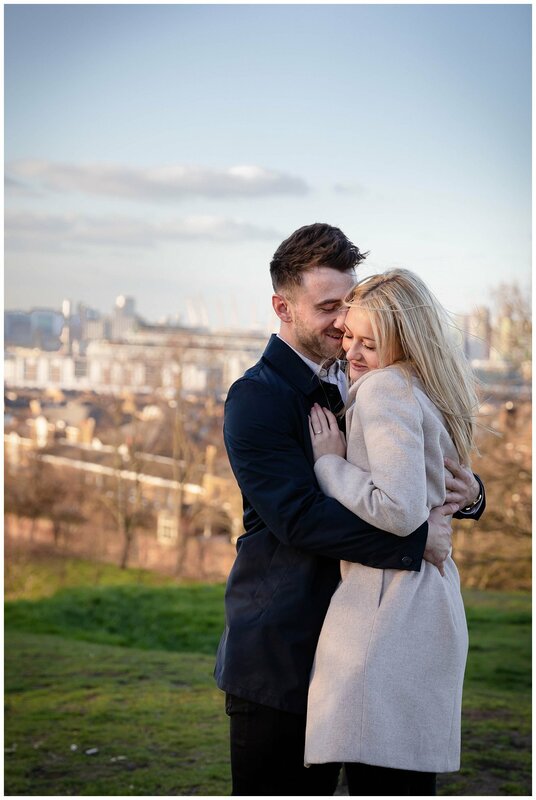 Alex called me to say that it was his and his girlfriend Abby’s first date anniversary and he was planning to pop the question in Greenwich Park. He had scouted a few locations where he wanted to make the most of the stunning views from the top of the park and wondered if I would secretly capture the moment. Erm! yes!!! 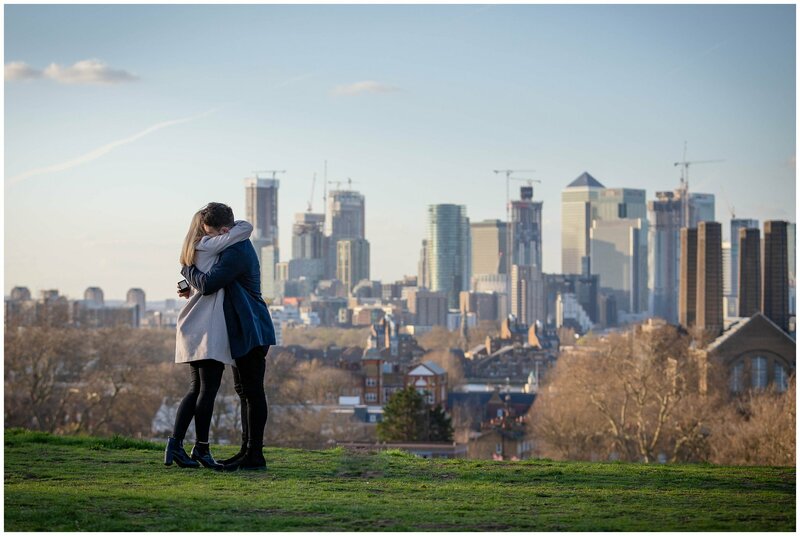 a) Greenwich is my happy place and b) Im a sucker for a bit of romance. So on a Sunday late afternoon the plan was in full swing. Alex had wanted somewhere a little more secluded for the moment. 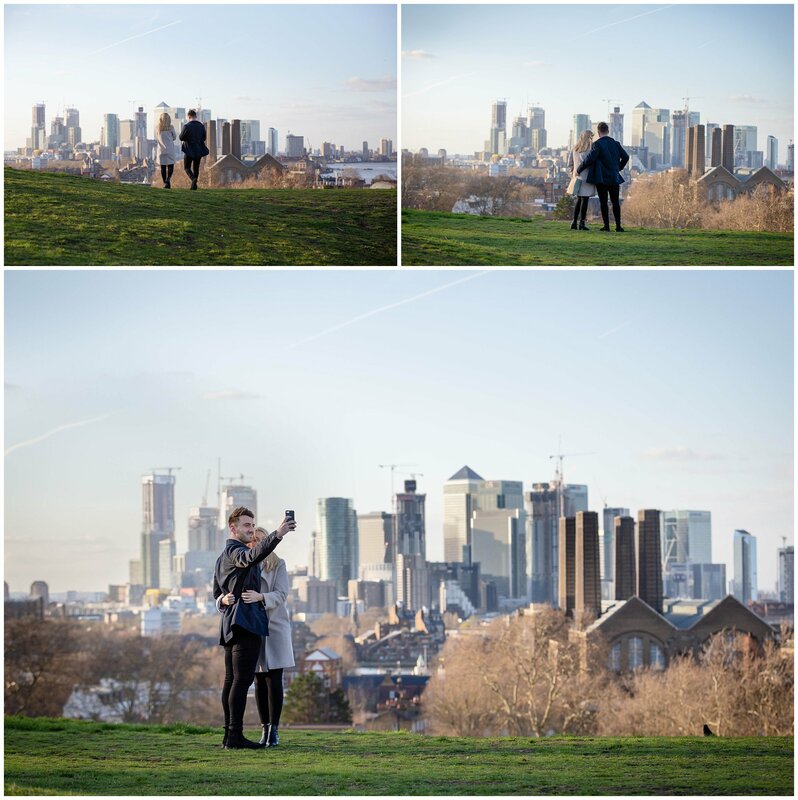 However, it was a stunningly beautiful day and anyone local to Greenwich park knows that the sun brings the crowds. The location he had chosen was packed so when he messaged to say his was in the park and at The Observatory. I replied that I would follow them from there and would be ready to click away as soon as he dropped down on one knee. Where ever that may be. So stayed a good few meters back and followed them from the Observatory on their “little stroll”, pretending to be a member of the public casually taking photos of the park. Alex had caught my glance as if to say he knew I was behind him…but Abby was still oblivious!…I was so bloody excited! 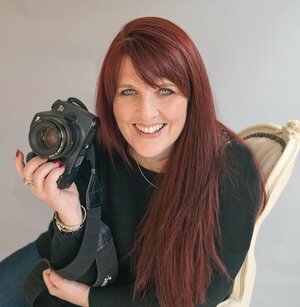 With most of my weddings I offer the option of an engagement or pre- wedding photo shoot. I remember the nerves of my wedding day and I how I felt awkward having to be romantic and smoochy in front of a stranger, let alone them taking photographs of us doing it. Imagine how much easier it would be having had a “practice run” before your big day. 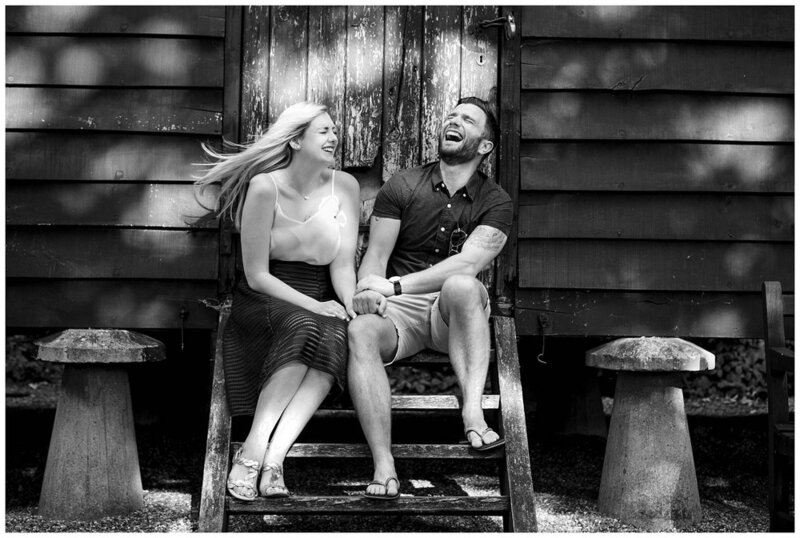 Having an engagement shoot, I will be able to guide you in your posing and help you to feel more relaxed, giving you one less thing to worry about on your wedding day. It will help us get to know each other more help you know what to expect on your big day. Its all very informal – in fact it ends up being a good old chat and a bit of a giggle. Locations are up to you. How about a favorite place of yours? Where you first met? Your first date? Where he proposed? (extra travel will be charged for the Empire State Building etc). It can even be at your wedding venue. I’m open for all sorts of suggestions…. Here is a recent evening shoot at Hall Place with Chris and Kirsty who are getting married this year. One of Kirsty’s first comments to me was “We don’t really do displays of public affection”………fast forward half an hour……….